Durango writer and green chile aficionado Margaret Hedderman hits the road to discover the best green chile cheeseburger in the Land of Enchantment. There is a ghost town clustered around a narrow road in the Ortiz Mountains of New Mexico known almost exclusively for two things: A John Travolta movie and the best green chile cheeseburger in the state. This is not a claim to be taken lightly. The green chile cheeseburger is to New Mexico as pork ribs and brisket are to Texas. 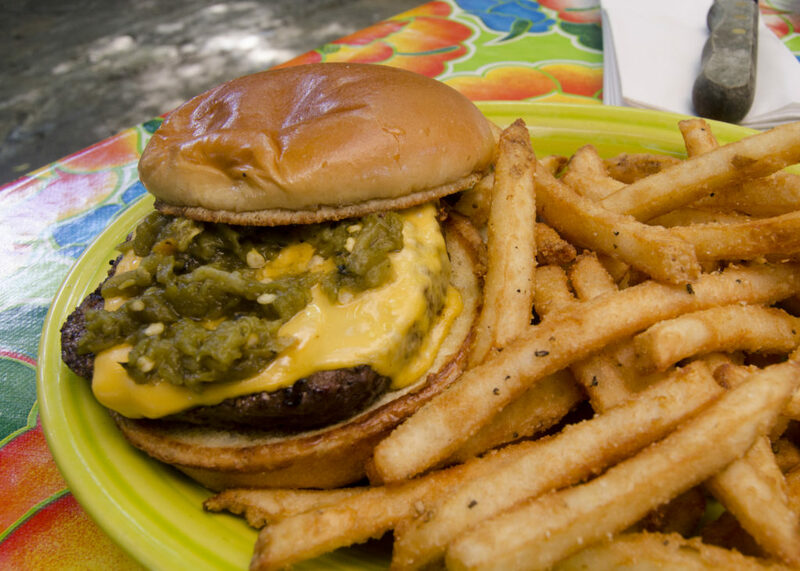 In fact, it is so important the state tourism department designated an official Green Chile Cheeseburger Trail. No, I’m not joking. And yes, I went on a cheeseburger road trip. The Green Chile Cheeseburger Trail isn’t exactly a trail, per se. It’s a collection of restaurants throughout the state that offer burgers of note. And while you’re likely to find a location in most major towns, it is the hole-in-the-wall joints that are really worth visiting. 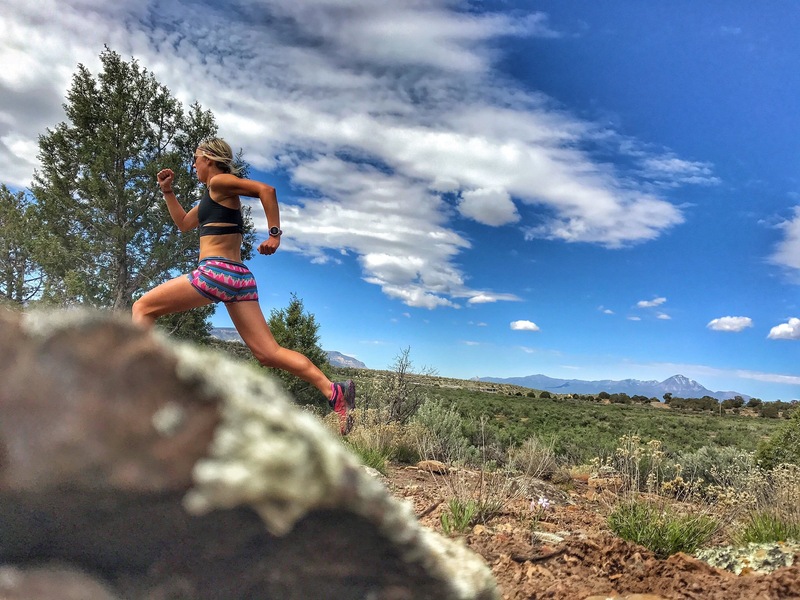 It is a bit like “Choose Your Own Adventure.” If you plan it right, your path will take you through some of the most spectacular scenery in New Mexico and, if you’re so inclined, plenty of outdoor activities to burn off the extra calories. 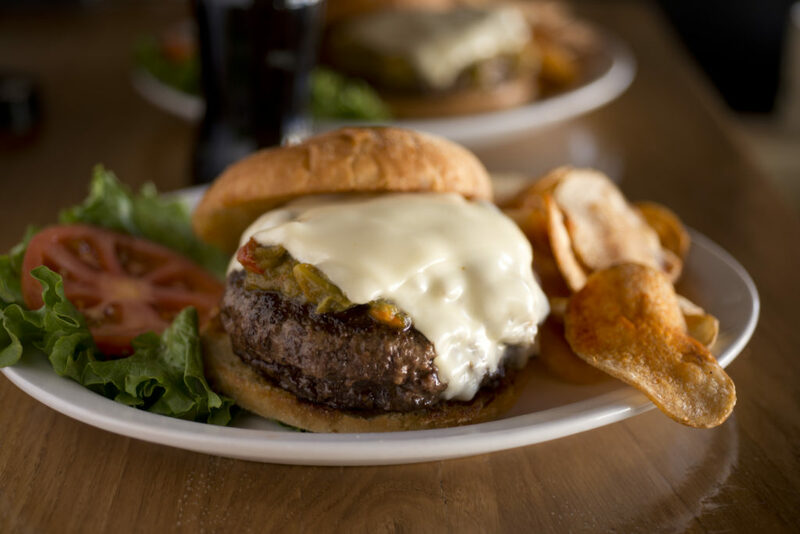 A green chile cheeseburger in theory isn’t complicated; it’s a burger patty with melted cheese smothered in New Mexico’s signature chile sauce. But capturing that perfect balance between a juicy, well-seasoned burger and the dusky, desert flavor of a spicy – but not too spicy – green chile is harder to achieve. Which brings me back to the MadChile Burger at the Mine Shaft Tavern. Located in the arid hills south of Santa Fe where turquoise and coal were once mined, is the ghost town turned artist community of Madrid (pronounced MAD-rid). Brightly painted slat wall houses and adobe buildings have been converted into gift shops and art galleries. Roaring motorcycles and sightseers clog the town’s main artery. If you’ve seen the 2007 comedy “Wild Hogs,” you’ll recognize the sights. 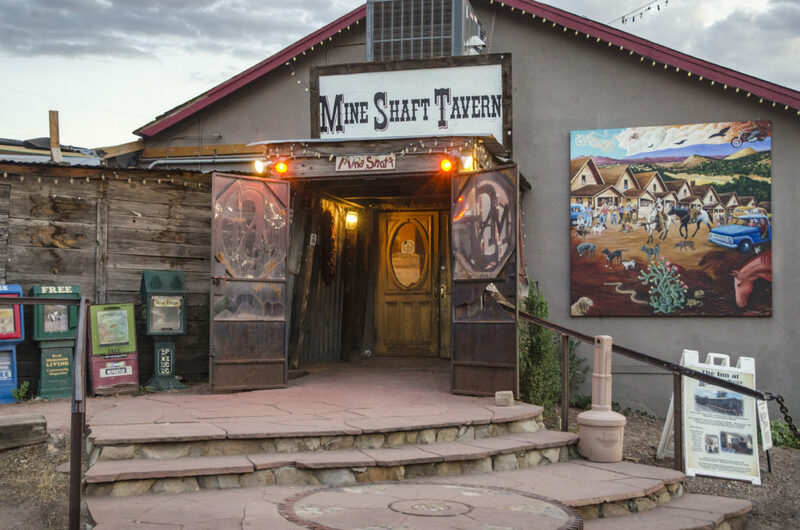 In the height of summer, this community of 150 is a hub of activity with much of it centered on the Mine Shaft Tavern. Inside, this historic tavern looks much like it did in the 1940s when it catered to local coal miners. There is a stage at the back for live music and framed posters advertising the award-winning burger. With three meat selections, Black Angus chuck, New Mexico wagyu and local yak as well as a veggie option, the Mine Shaft’s burger is already a step above most offerings. However, it’s the green chile that seals the deal. 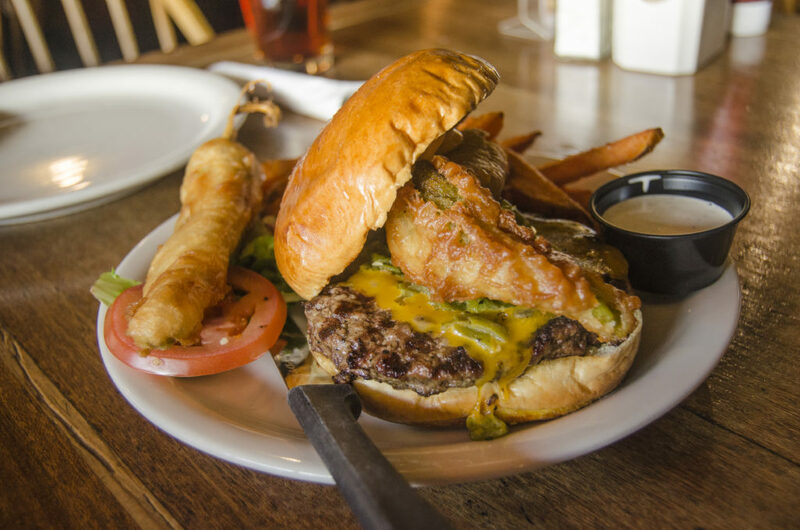 The MadChile Burger is not only slathered with a rich, spicy green chile, it is also capped with an entire deep-fried pepper and a chipotle dijonnaise. 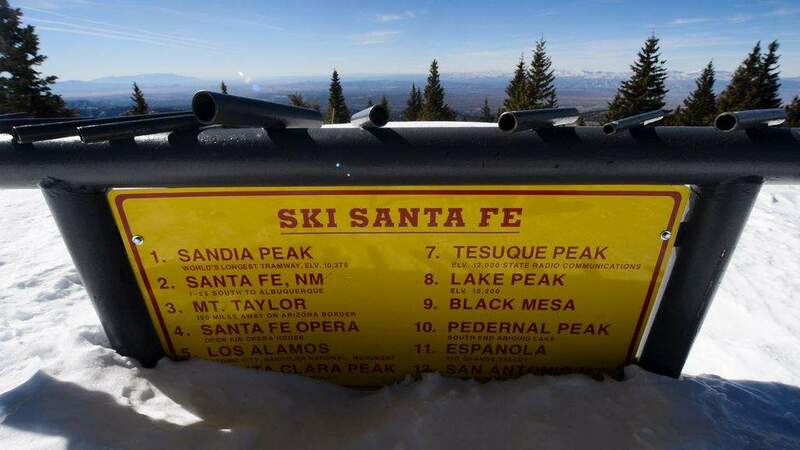 Until dining at the Mine Shaft, I had assumed the Santa Fe Bite’s award-winning green chile cheeseburger was impossible to beat. 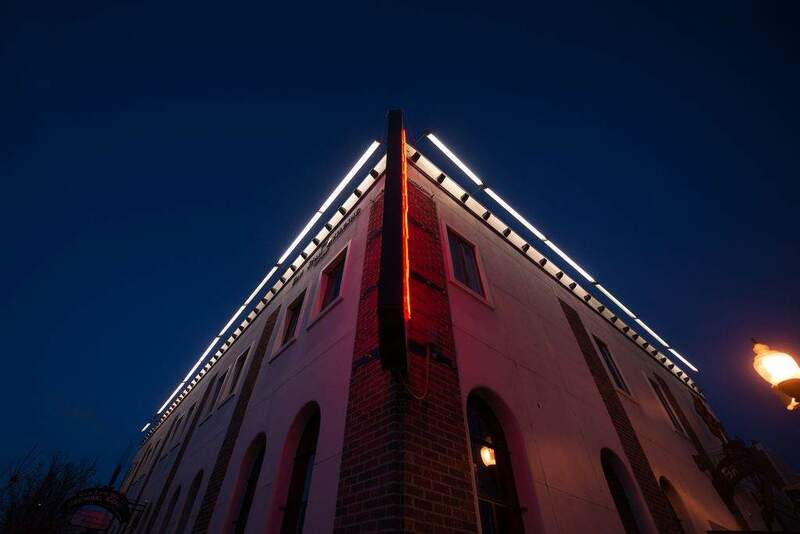 This Santa Fe institution, formerly known as the Bobcat Bite, recently relocated to a larger downtown location near the Plaza. National newspapers, including The New York Times, have drooled over the Bite’s burger, in part because of the fresh-ground chuck and sirloin patty on a homemade bun. 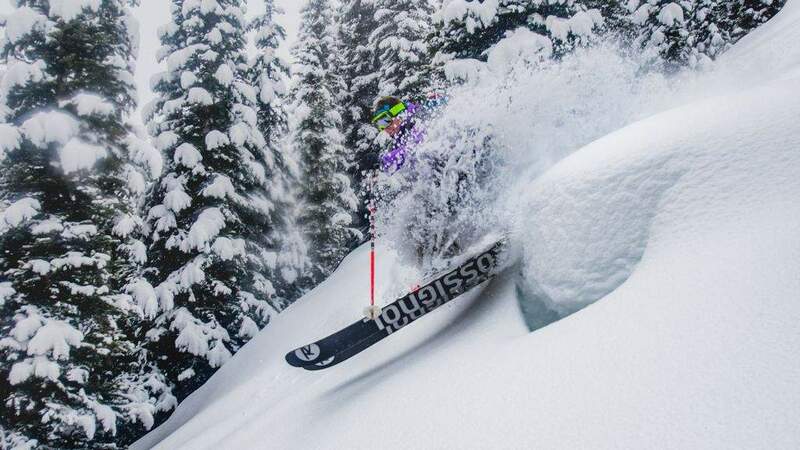 The Santa Fe Bite’s new location is within easy access of the national forest and the ski basin, so arriving hungry shouldn’t be a problem. There are more locations on the Green Chile Cheeseburger Trail than anyone could realistically visit in a single road trip, at least without serious health issues. To test as many restaurants as possible, my boyfriend and I agreed to split a burger at each location. Together, we were able to eat five burgers in less than 36 hours. El Bruno’s Restaurante y Cantina in Cuba is always worth a stop for travelers headed down to Albuquerque and the unassuming El Farolito is a great option for climbers visiting El Rito. El Bruno’s Restaurante y Cantina. Cuba, New Mexico. Photo – Margaret Hedderman. Of all the burgers we consumed, the ringer wasn’t even on the official trail. My boyfriend can’t go to Albuquerque without stopping by the Frontier Restaurant on Central. Inside the barn-style building, which occupies half a city block, are numerous portraits of John Wayne, kitschy western decor and enough seating for 300. It’s not just the aesthetics that are reminiscent of vintage Americana; the counter-service format feels like a precursor to today’s fast food establishments. You can just imagine Jack Kerouac sitting in a corner with a slice of pie and coffee. The Frontier’s green chile cheeseburger comes wrapped in wax paper. The sliver of a patty on a thin white bun is unimpressive, but the chunky green chile is packed with heat and a powerful Southwest flavor. 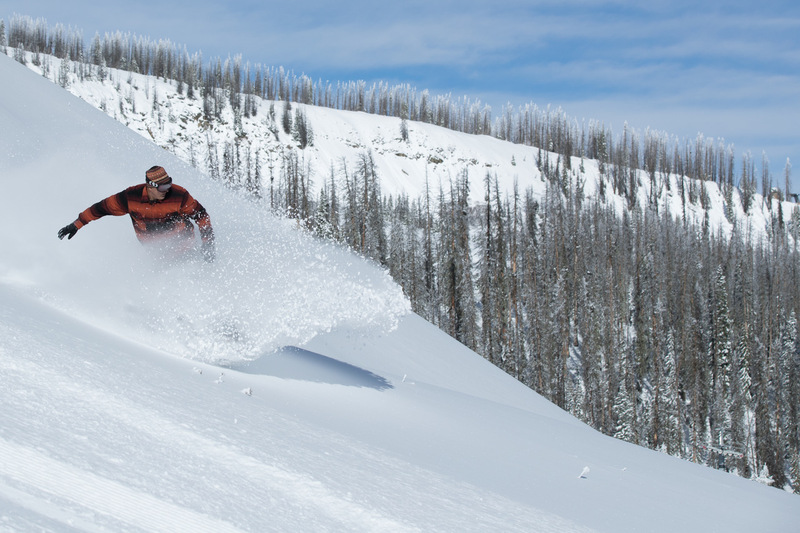 It just goes to show that sometimes you have to leave the trail behind to find the best adventures.